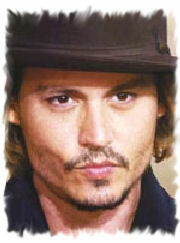 kim's korner » Blog Archive » Which Johnny Depp Are You? Johnny Depp is so nice,kind,a good friend,and he is hot. but most impotantly he dosnt care that people love him or even hate him.But I know for a fact that I love him no matter what he dose I will still be on his side of the tree friends.!!!!!!!!!!!!!!!!!!!!!!!!!!!!!!!!!!!!!!!!!!!!!!!!!!!!!!!!!!!!!!!!!!!!!!!!!!!!!!!!!!!!!!!!!!!!!!!!!!!! !